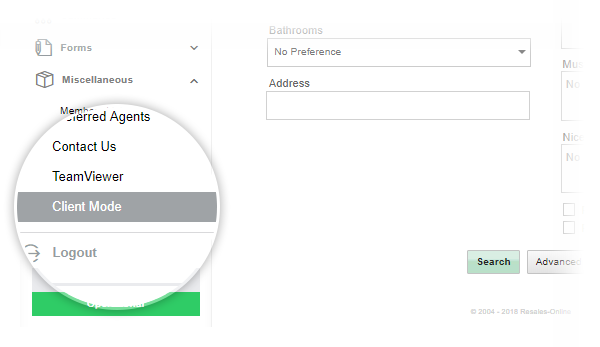 Avoid embarrassing questions from clients by turning on Client Mode and hiding sensitive information before you start doing property searches in front of them at your desk. 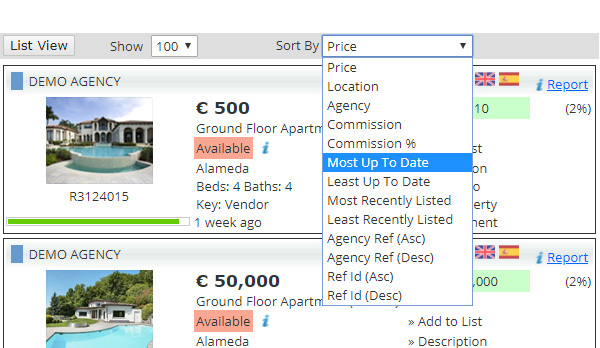 The green Updated bar denoting when the property was last updated. This bar is hidden on search results page, however it does display on the Description tab. You will find [Client Mode], in the [MISCELLANEOUS] section from the left hand menu of your account. How to turn Client Mode on/off? Moving a young family to Spain? How to find the best international school for your child.